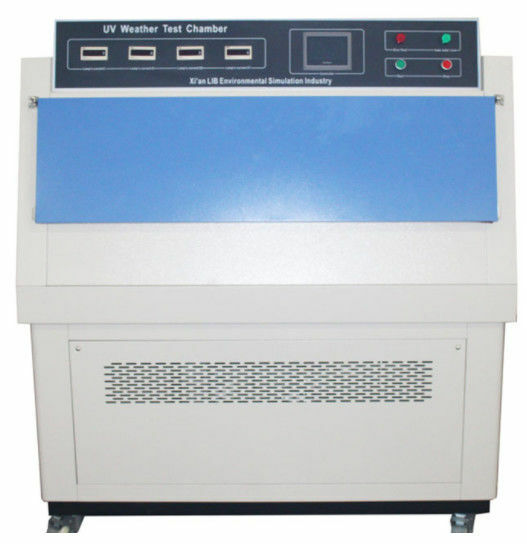 UV aging test chamber can simulate the sun, rain and dew which are harmful to the material, UV using UV lamp simulate the effect of sunlight, cold rain and dew. Being tested materials are placed in a certain environment which the light and moisture are alternating. 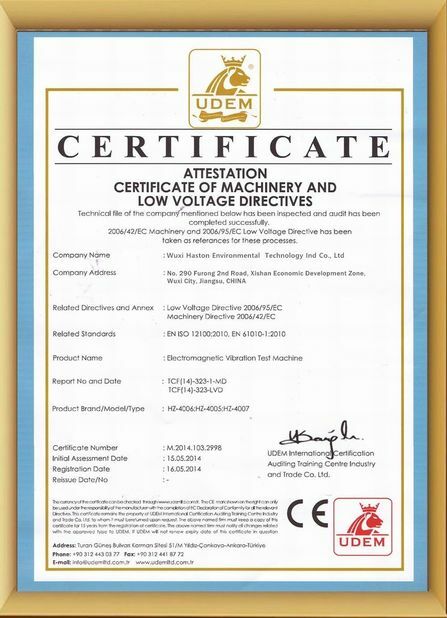 The materials are tested for several days or weeks, you can know the damage of material at outside for several months or several years, Damage types include: Bleaching, discoloration, loss of light, powder, crack, turbidity, bubble-based, embrittlement, strength decline and oxidation. 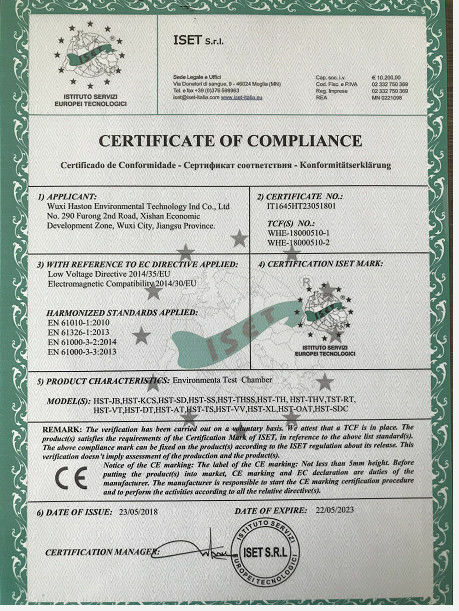 Accord with ISO4892-3; ISO11075; ASTM D4329,D499,D5208,D4587,G154,G53; EN534; EN1062-4; BS2782; JIS D0205; SAE J2020. The UV aging test chamber is widely used in paint, resins, plastics, printing and packaging, aluminum, adhesives, auto, cosmetics, metals, electronics, electroplating, medicine, etc. UV aging test chamber, the UV lamp can simulate the effect of the sun, condensation and water spray system can simulate the effect of rain and dew. 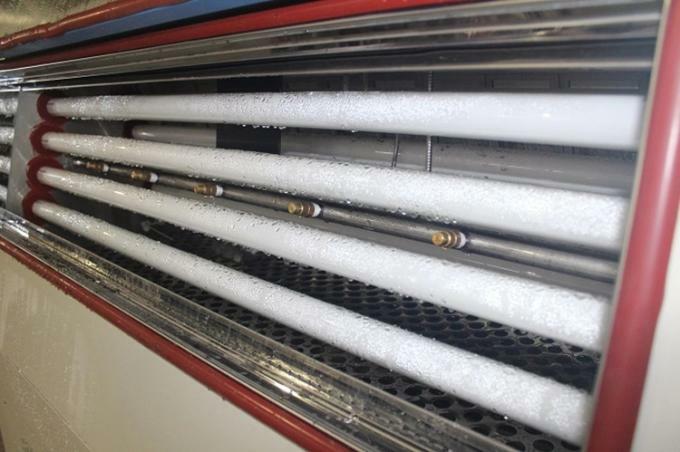 The temperature can be controlled at the process of testing. A typical test cycle is usually testing at UV radiation of high temperature and the 100% humidity at dark; Typically used in paint and coatings, automotive, plastic products, wood products, glue, etc. The damage of material durability is mainly caused by the sun's ultraviolet ray. We use UV lamps to simulate sunlight in the ultraviolet part of the short-wave, it produces very little visible or infrared spectral energy. We can choose according to different testing requirements of different wavelengths of UV ultraviolet light, because each lamp in the total energy and wavelength of UV radiation are not the same. Usually, UV lamp can be divided into two kinds of UVA and UVB.